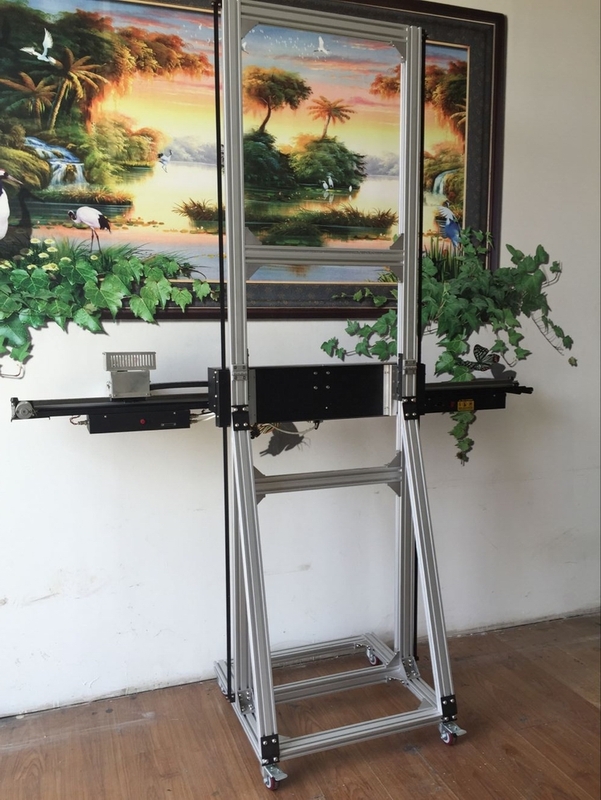 Product categories of Horizontal Wall Printer, we are specialized manufacturers from China, Horizontal Wall Printer, 3D Horizontal Wall Decor Printer suppliers/factory, wholesale high-quality products of Horizontal Water Based Ink Wall Printer R & D and manufacturing, we have the perfect after-sales service and technical support. Look forward to your cooperation! render unique your intimate spaces. As a digital fresco, but you can choose the photos. Any digital file you want, any size you prefer and any surface you have, Then Mural Printer and canvas printing machine can print it out in high quality colors durable, Direct To Wall Inkjet Printer can be used in homes, offices, hospitals, schools, restaurants and cafes, Gyms, shipping centers , Childcare centers etc.